Kim Williams has had a long involvement in the arts, entertainment and media industries here and overseas and has held various executive leadership positions since the late 1970s including as chief executive at each of News Corp Australia, FOXTEL, Fox Studios Australia, the Australian Film Commission, Southern Star Entertainment and Musica Viva Australia and also as a senior executive at the ABC. Mr Williams was the chief executive of FOXTEL for the decade up until November 2011. 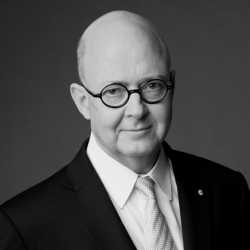 At FOXTEL he pioneered many of the major digital broadcast innovations in Australia and received the 2012 Lifetime Achievement Award from the Australian Subscription Television Association (ASTRA) for his diverse contributions. Mr Williams has also held numerous board positions (and chairmanships) in commercial and public life over more than three decades including as chairman of the Australian Film Finance Corporation (which he founded for the Commonwealth in 1988); chairman of the Sydney Symphony Orchestra and of Musica Viva Australia; and as the chairman of the Sydney Opera House Trust from 2005 until 2013. He was appointed as a member in the Order of Australia in June 2006 for his services to the arts and public policy formulation in the film and television industries. In October 2009 he was awarded a doctorate of letters (honoris causa) by Macquarie University for his contribution to the arts and entertainment industry in Australia and internationally. 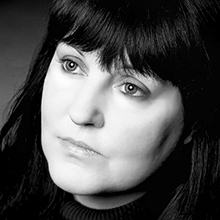 He is a recipient of numerous other awards and honours in the Australian creative community. Kim Williams is a current board member of numerous commercial bodies and foundations and serves as a commissioner of the Australian Football League and as Chairman of the Thomson Reuters Founders Share Company (responsible for the Reuters Trust Principles) and The Copyright Agency. MUP published his first non-fiction book Rules of Engagement in 2014. 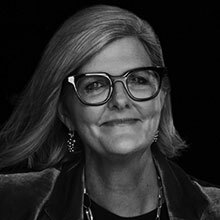 Sam Mostyn is a non-executive Director and Sustainability adviser, with a long history of governance roles across business, sport, the arts, policy, and NFP sectors. Her current board roles include Mirvac, Transurban and Virgin Australia, and she is the Chair of Citi Australia. She joined the board of the Sydney Swans in 2017, after over a decade serving as a Commissioner with the Australian Football League. In 2005 she was the first woman to be appointed to the Commission where she was an advocate for the Respect & Responsibility Policy for the inclusion of women at all levels of the AFL. She was an advocate for the creation of the AFL Women’s league and is the 2018 AFLW Cup Ambassador. In 2009, Sam was a member of the Crawford Review expert panel which examined sports funding in Australia. Her corporate roles have encompassed human resources and culture change, corporate and government affairs, community engagement and corporate sustainability. 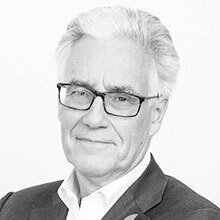 Sam has served on the boards of Reconciliation Australia, the Australian Museum, the Sydney Theatre Company and now chairs Carriageworks and between 2013-2017 was President of the Australian Council for International Development. She was an inaugural commissioner with the National Mental Health Commission and was Deputy Chair of the Diversity Council of Australia. She serves on the board of the GO Foundation, founded by Adam Goodes and Michael O’Loughlin to provide education scholarships to indigenous students and serves on the Board of the Foundation for Young Australians. Sam has held a long interest in climate change, serving on the boards of Climateworks Australia and The Climate Council. She was also a founding supporter and Chair of the women’s climate action group 1 Million Women and serves on the Australian faculty of the Cambridge University Business & Sustainability Leadership Program. 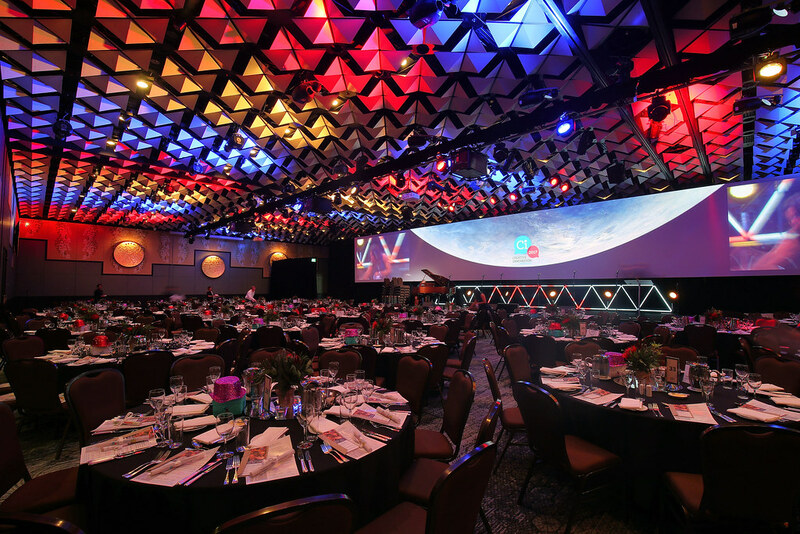 Fine food, wine and a grand disruptive debate featuring Ci2019 speakers. The evening will also feature world-class entertainment, sensational songsters Pot-Pourri and the With One Voice choirs. Across the developed world, democracy remains the dominant model, with few overt challenges to democratic elections based on universal franchise. But its operation appears more fragile and fractious, with populist challenges to traditional parties and an often-virulent style of political debate. In some countries, such as Hungary, Poland and Turkey, democratically elected governments show little respect for the rule of law and the rights of opposition parties. The financial crisis of 2008 destroyed trust in the global financial system and the economic ideologies which had justified its huge growth. Capitalism is no longer delivering its implicit promise that, at least over each decade, if not each year, almost all citizens share in rising prosperity. New technology and social media, combined with big data analytics, can be used very effectively to undermine democratic processes and foment aggressive rhetoric. The impact in Europe of mass migration from the Middle East and Africa. Capitalism and democracy are certainly compatible. Indeed, their development has been deeply entwined over the last two centuries, but the downsides of a globalised free market economy are now increasingly helping to undermine support for democratic and liberal values. This dinner will support people suffering loneliness, depression and isolation through Creativity Australia’s With One Voice program. Donations received will go towards supporting the participation of disadvantaged people in the life-changing With One Voice social inclusion programs. Creativity Australia supports isolated people. Loneliness is the global epidemic of our times and leads to mental and physical health issues and economic disadvantage. More than 2 in 5 people feel socially isolated and unheard. Creativity Australia’s inspirational programs support people dealing with depression, disabilities, unemployment, homelessness, domestic violence, ageing and migrant status to feel a sense of belonging and connect to their community. Donations received at this event will go towards supporting the participation of disadvantaged people in the life-changing With One Voice social inclusion programs. Loneliness is the global epidemic of our times and leads to mental and physical health issues and economic disadvantage. More than 2 in 5 people feel socially isolated and unheard. Creativity Australia builds supportive networks that help people connect to brighter futures.